Nadia Vulvokov can’t stop dying. In “Russian Doll”, a new series on Netflix with an almost perfect score on Rotten Tomatoes, she dies precisely 22 times. And each time her life ends, she keeps finding herself in front of the same bathroom sink, with the same song (Harry Nilsson’s “Gotta Get Up”) playing in the background. 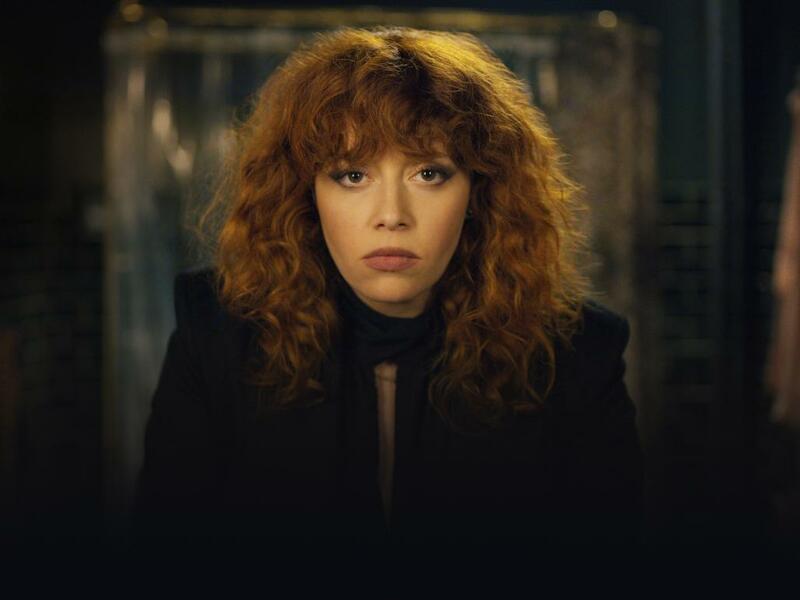 “I would describe the show if I was in a rush as ‘Groundhog Day’ meets ‘No Exit’,” said Natasha Lyonne, who plays Nadia and co-created the show. Like “Groundhog Day”, the hit Nineties film, and “No Exit”, Jean Paul Sartre’s existentialist play about three dead characters stuck in a room together for all eternity, “Russian Doll” makes you think about deep things like consciousness and what it is to be a human. It’s also hugely entertaining. We are introduced to Nadia, a computer-games programmer, in the bathroom of a glamorous loft apartment in New York City, where she is celebrating her 36th birthday party with her hipster friends. “Sweet birthday baby!” calls out Maxine, the host with cobalt-lined eyes, as Nadia saunters into the main room. Maxine, who is in the process of massaging a raw chicken, offers Nadia a joint laced with cocaine. Nadia soon gets talking to an obnoxious academic called Mike, who she takes back to her apartment. It looks like they’re about to spend the night together, before Nadia thinks better of it and calls Mike an Uber. She’s worried about her cat, Oatmeal, who’s gone missing, and decides to go out looking for him. As she’s walking the streets, she is involved in a shocking accident. And then it happens again and again, I get it. That seems like a thin premise for a whole series. Is there some kind of storyline? And can you tell me without giving away any spoilers? After the groundwork is laid in that first episode, Nadia – smart, tenacious and queen of the killer one-liner (“it’s my bad attitude that keeps me young”) – tries to unlock the mystery. Maxine’s apartment is an old Yeshiva school so Nadia’s first stop is a local synagogue (could what’s happening to her be spiritual retribution for the sin of gentrification?). But the rabbi is no help. Her next hunch is that there’s something karmic going on – is this payback for being such a horrible person? She’s still fixated on finding Oatmeal, and is convinced that a local homeless man has a crucial piece of information. We learn about her ex-boyfriend John, an older real-estate agent with a daughter who divorced his ex-wife to be with Nadia, only to get dumped unceremoniously. (She is a commitment-phobe of the highest order.) There are flashbacks to her childhood, and we meet Ruth, a family friend and psychotherapist, who looked after her while her mother struggled with mental health problems. 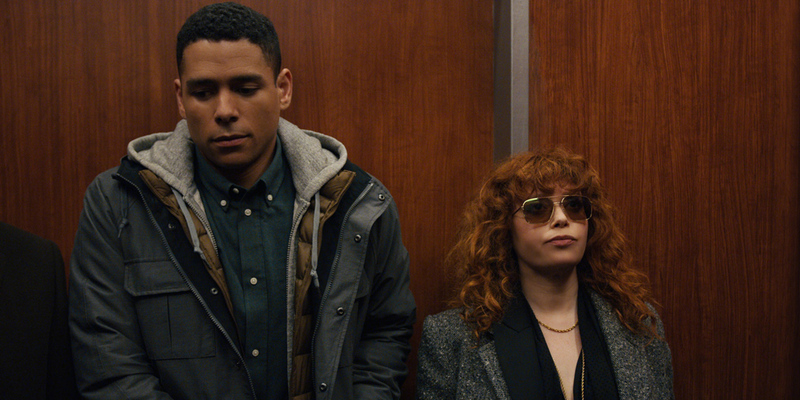 A breakthrough of sorts happens when she meets Alan (Charlie Barnett) who, like Nadia, is stuck in a loop, but has an entirely different and endearingly neurotic way of dealing with it. They make an odd couple – he’s an uptight jock, she’s a wild rebel – but together they embark on their metaphysical quest. Tell me more about who made it. As mentioned, Natasha Lyonne, who before this was best known for her role in “Orange Is the New Black”, is also one of the creators, alongside Amy Poehler (star of “Parks and Recreation and producer of “Broad City”) and Leslye Headland (who directed “Bachelorette” and “Sleeping with Other People”). The writing is impeccable and many pundits have been quick to pin this on the show’s all-female writers’ room. Rob Delaney, the comedian and star of “Catastrophe”, exclaimed on Twitter that the show was “MORE than worth the hype” and gave it “11/10”. Nick Kroll, the comedian behind “Big Mouth”, said that the show has “totally blown up the form perfectly”. Emily Nussbaum, the New Yorker’s TV critic, called it “propulsive and joyful” and admired how “the cliffhangers work as true emotional pauses, playing off the way that television itself is built on repeated formulas.” The Financial Times gave it five stars while Vanity Fair labelled it “the perfect binge watch” and praised it for being “extraordinarily empathetic about the journey through traumatic memories, and the evisceration required to traverse them”. I’m scared of dying. Why would I want to watch this in my spare time? 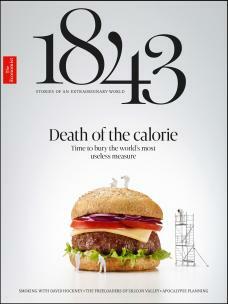 Don’t worry, it isn’t so morbid that it’s unbearable. Firstly, her deaths are never that gory (there are a few grisly ones at the end, but if you can cope with blood you’ll be fine). It’s mostly quite slapstick: an air conditioning unit falls from the sky, she chokes on a chicken bone, falls down the staircases multiple times, and freezes to death one night after she sleeps on the streets with the homeless man. The camera never dwells too much on the moment where it all ends, and before you know it, she’s back in that bathroom. If you’re a death-phobe like me, there’s actually something quite soothing about the show. It’s strangely comforting to see Nadia persevering with life even though she knows something dreadful is about to happen to her. 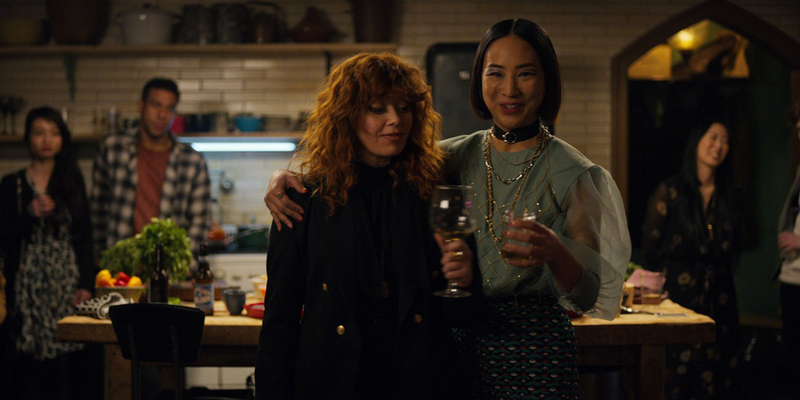 “Russian Doll” does delve into heavy things like grief, mental health, trauma, mortality and even quantum physics, but it’s clever, fast-paced and laced with the kind of dark humour fans of Phoebe Waller-Bridge’s “Fleabag” and “Killing Eve” will lap up. Above all it reminds you that life is short, random and that you’ve got to make the most of it. Less angst. More action. Be more Nadia.